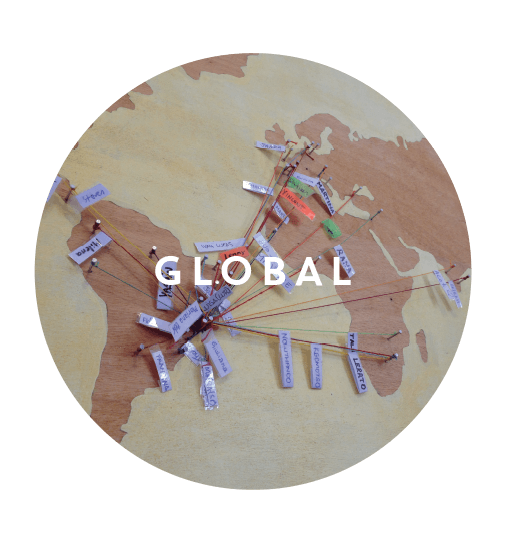 One of our greatest goals is to sustain and expand a network of people and communities that have had contact with the Elos Philosophy in order to support the movement of transformation in the world. 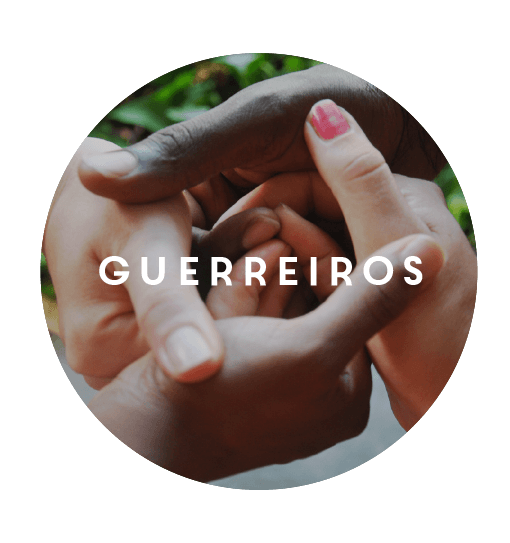 Our movement is built by the news and testimonials of participants of Guerreiros Sem Armas and the partnership communities, in addition to original pedagogical materials produced by our team and guests. 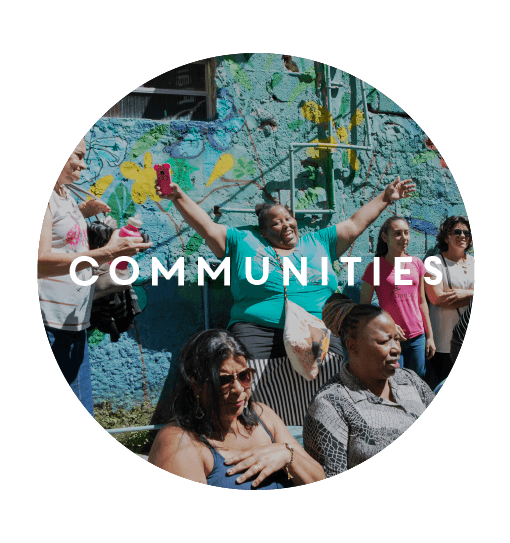 Discover stories about people and communities that will inspire you!